celebrate these amazing employees who keep our A-rated school district going strong! We invite you to join us in celebrating our employees! 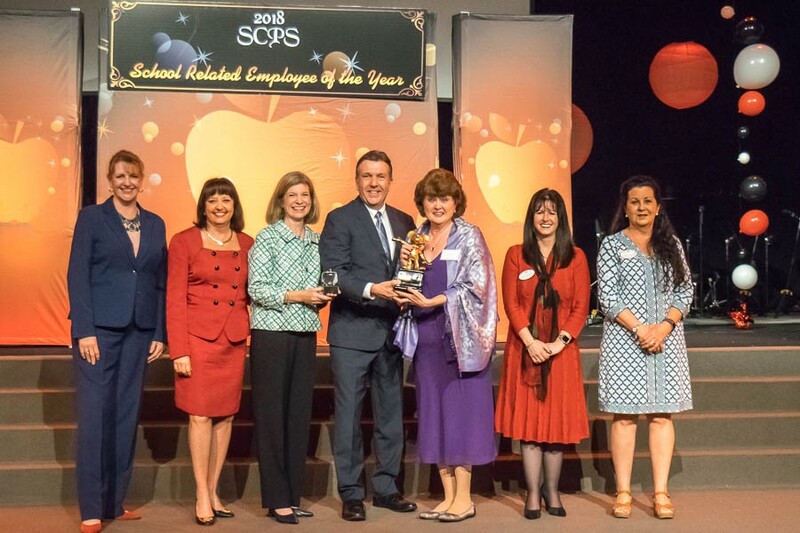 If you are interested in sponsoring the Employee of the Year Celebration, please register here or contact The Foundation’s Executive Director, Jean Van Smith at 407-320-0176 or vansmijz@scps.k12.fl.us.